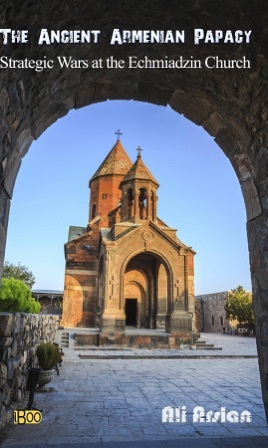 Armenian History shows parallelism with the history of Armenian Church; therefore, they should be handled together. In this respect, this study is unique in the field. St. Gregorian rejected the decisions of the Consul of Kadikoy (Calchedon) in 451 and dissent from the Roman church. While their followers were trapped in the conflict between the Eastern Roman-Sassanid, thanks to Seljuks Turkish State all Armenians were able to live their religion freely. After the Mongols seized Etchmiadzin, the center was moved to Akhtamar and Sis. Later all these three centers came under the rule and influence of the Ottomans. The Ottoman sultans appointed cathogigos of the Etchmiadzin, which was the oldest and the most powerful Armenian Church. The Russians began to penetrate the Armenians beginning from 1750, and after 1828 they gained direct control of them and tried to use them for their expansion strategy. 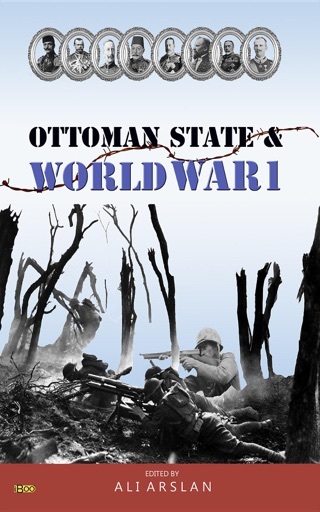 At the end of the First World War Britain gained the control of Eçmiyazin, which was in the position of Armenian papacy. In the period of USSR, Etchmiadzin was under the control of Russians while Sis (Antilyas) had entered the control of USA. This study covers the power struggle of states around the active church center.